And when your actors don't want to be controlled? Hi Alan, it's improv - no control! 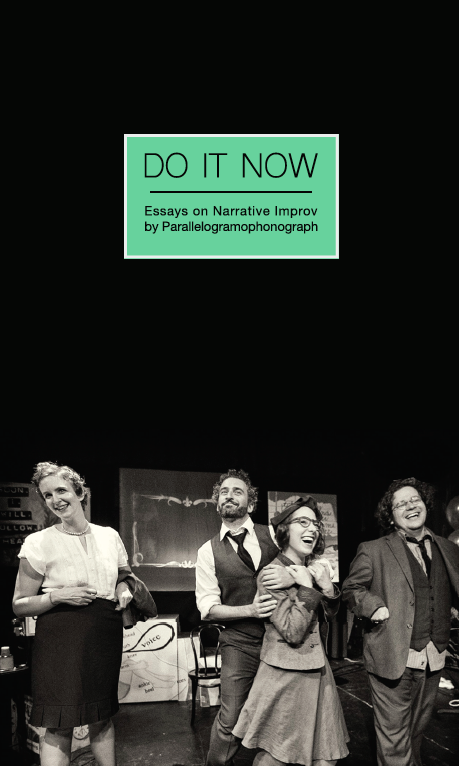 If the team doesn't want to do narrative improv, or wants to do it differently, go with it. Great summmary, this really helpful, thanks!